The second course in our Mandarin series expands on the basics, giving you a fuller set of conversational strategies. It builds upon the foundation of pinyin and simple grammar from the first course. 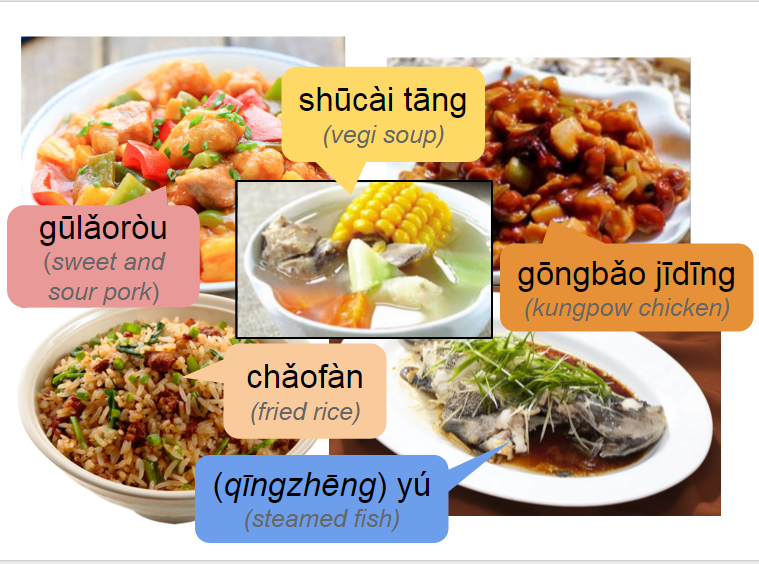 And gives you more strategies to talk about food, shopping, weather, and common expressions that will delight your Chinese friends. In addition to greater conversational breadth, you will also learn how to get help from Chinese people without using English. And like our first course, you will keep it all fresh with online quizzes, flashcards, audio recordings and grammar visuals.